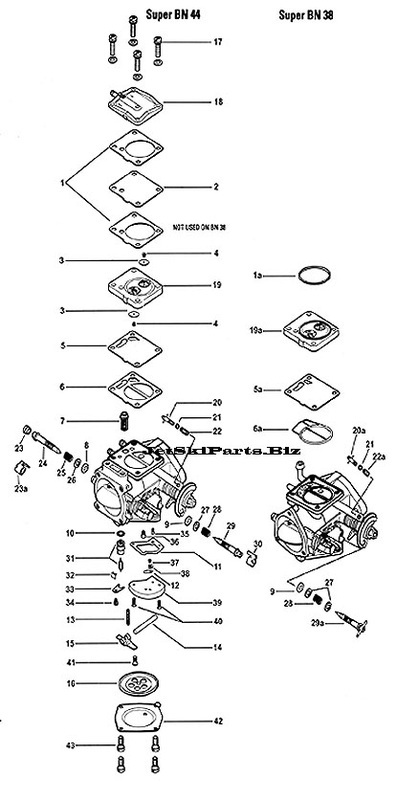 We carry Jet Ski Carburetors and repair kits for Kawasaki Sea Doo Polaris and Waverunner. This diagram is for purchasing individual parts suchs as screws and such. If you need any of the other parts in Diagram? Call Us. 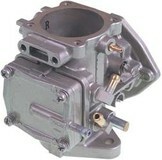 These performance carburetors have the choke plate removed for better air flow.